Wow that looks great! I wish i could draw like that!! Did this work? Sorry, I'm sort of a noob at this. Arashi541 wrote: Wow that looks great! 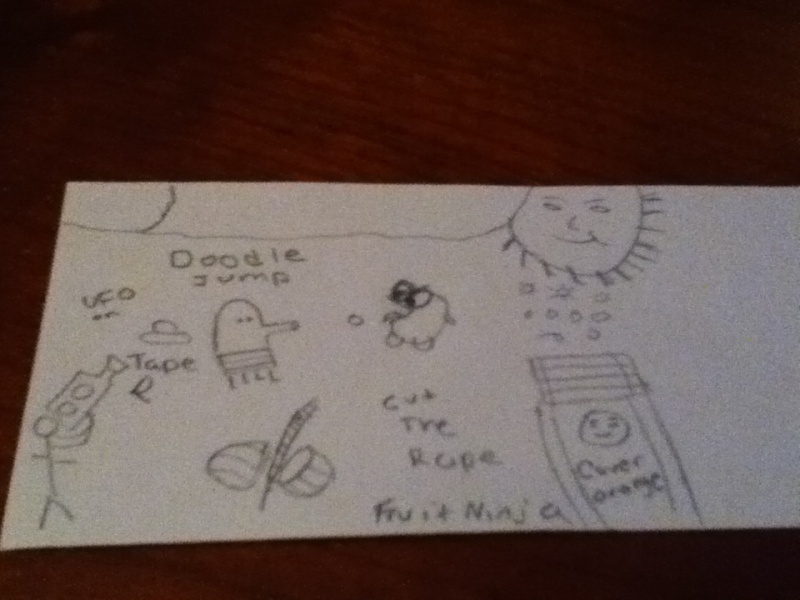 I wish i could draw like that!! Kp270, your picture isn't showing up. You'll get the app if you repost it though. Paradiso wrote: Cool picture AP9TV1! I just messaged you Paradiso. I admit this drawing is really good but two things, this thread was already won and begging doesn't get you anywhere. 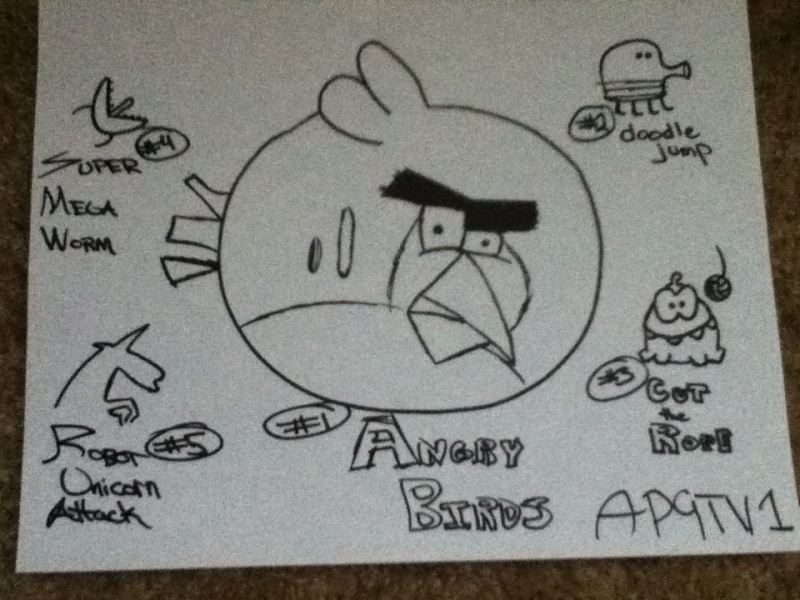 EDIT: I googled angry birds addicted and found a picture of this and a shirt with the same drawing. Care to explain? You're not fooling anyone but yourself. Wow this site has been up for about 3 weeks or something and already we have a begging troll. Why dont you man up and actually draw the image like all th civilized people on here do. This is not a place to whine and beg you actually have to put in some effort to get your reward. And seriously its not that hard to draw a bird in five minutes without having to resort to google and not even admiting you got caught cheating. Just leave if your going to keep on trolling. Maybe if we do another of these art contests, we should just limit entries to hand-drawn work and require users to sign their drawings with something like "Giftanapp.net." I agree with Haruhi! That's why I put my username in my photo. Youre gonna have to earn those points back buddy.